The Kingaroy Landcare Group will wind up within six months unless a new President and Secretary can be found. At the group’s Annual General Meeting last week, none of the 13 people in attendance wanted to nominate for the two positions. This led to a discussion about the future of the organisation, and a decision to cease operations in six months if the two executive positions can’t be filled. In the meantime, a caretaker committee will oversee the legal requirements for dissolving the group. 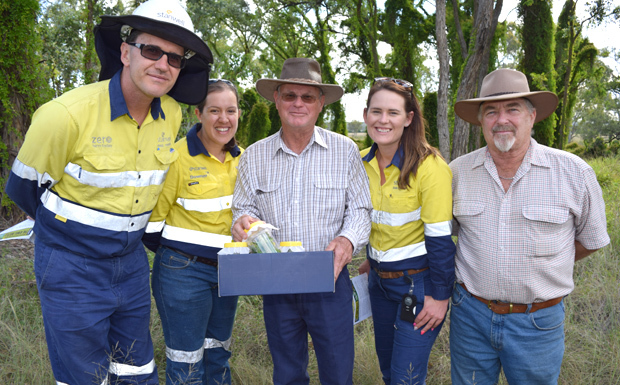 Agronomist Ian Crosthwaite, who served as Kingaroy Landcare’s secretary for many years, told southburnett.com.au he would be sad to see the group close after almost three decades of service to the region. “Like a lot of community groups, our members care getting older and want to ease up a bit,” Ian said. “The average age of most of our members is now 67, so the time has come for younger, more energetic people to take over the reins. The Kingaroy Landcare Group was formed in 1989 about the same time eight other Landcare groups came into existence in this region. It focussed on field trips, pest plant eradication and the care and conservation of the region’s natural and farmed environments. Ian said of these eight groups that began in the late 1980s and early 1990s, only two were still operating – one at Booubyjan and the Rosalie North Landcare Group. However, a new Landcare group had started at Neumgna in the past few years, and the Bunya Landcare Group began this year. 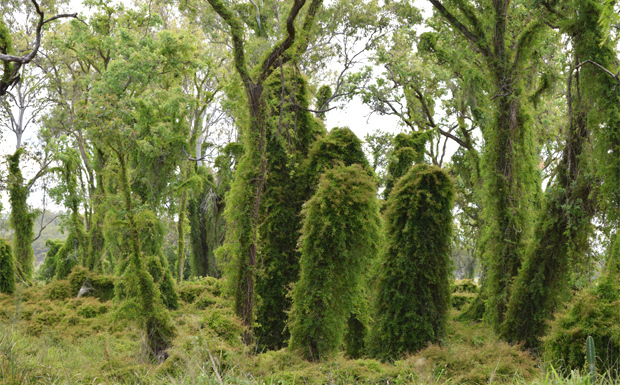 “This shows many people still believe there is a need for community-based Landcare groups,” he said. Ian said that during its lifetime, the Kingaroy Landcare Group had received more than $350,000 to undertake a range of projects. Apart from Federal Government Landcare funding, the group also received support from Kraft, Woolworths, Stanwell, Downer, Ergon and many other sponsors. While not all the group’s projects had succeeded, the majority that did helped improve the region’s environment. The caretaker committee will consist of Ian, Peter Gemmell and Thom Kennedy. To assist with the winding up process, a meeting will be held at Northern AgriServices at 21-29 Youngman Street in Kingaroy at 7:30pm on Wednesday, December 12. This meeting will finalise how the remaining funds will be utilised, and all interested people are very welcome to attend. More details can be obtained by phoning Ian on (07) 4164-2123. It’s interesting to observe we are seeing groups and committees that actually solve problems and find solutions being wound up, yet new groups are being formed to find problems and complain about lack of solutions … isn’t it a crazy world!